Exiting news for people working the field of ageing, biogerontology and computational chemistry. mostly ageing at cellular level is responsible for causing problems at organ system level. However, fighting ageing at cellular level by targeting single molecular pathway may not be sufficient enough due to complex dynamics in action that causes ageing to progress forward. Complexity of life can be unfolded by simplest molecules that causes an amplified effect in a bigger picture. We know that cancer, Alzheimer's, cardiovascular problems and others are age related diseases that lead to problems. Pathways driven by proteins like m-TOR, sirtuins and others are been explored to fight ageing. Recently Insilico. Inc undertook a systematic studied on fundamental bio-molecules and their correlation with ageing. The paper can be downloaded from here. The paper explains the development of a model based on 64,000 blood sample tests from human subjects. The model is based on 21 important blood test biomarkers that can be used for prediction ageing process in individuals. They have successfully identified five important biomarkers that play critical role in ageing. For common people they have availed a web portal called www.aging.ai where by providing the blood test results, the AI can predict the age of subject with surprising high accuracy. It clearly shows the advances in the computational biology towards developing deeper and complex correlations between disease and biomolecules. 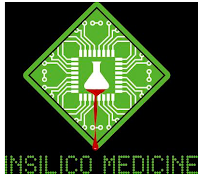 In Silico Inc. is currently making considerable effort in developing deep learning solutions in the field of regenerative medicine, embryonic development, cross species comparison and new drug discovery program. d) Blood chemistry based marker for human ageing (One of the milestone was published recently as discussed above). 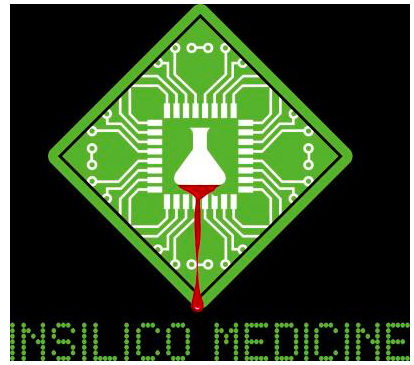 Insilico Medicine will provide advanced signaling pathway activation analysis services to evaluate differential changes between healthy tissues and those affected by disease as well as comparing tissues of different ages. In addition to signaling pathway analysis, parties intend to develop artificially-intelligent comprehensive biomarkers of human aging based on large sample data sets.